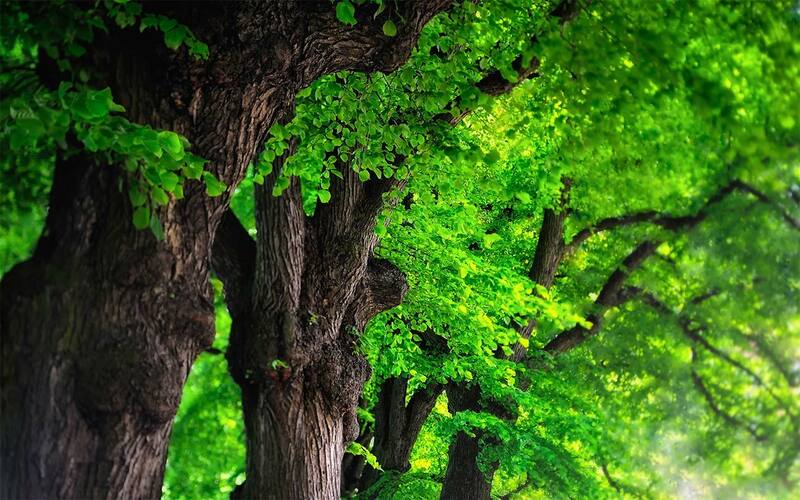 Forest Products and Wood Science: An Introduction, 5th Edition is a completely revised and updated edition of a venerable classic textbook. 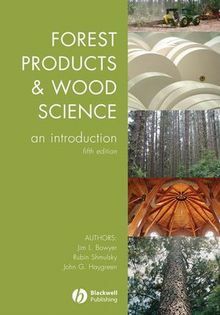 Expanding and updating key data, the new edition of this text will provide students, wood scientists, and wood product professionals with a comprehensive overview of the anatomical and physical nature of wood and the relationship of these characteristics to its use as an industrial raw material. 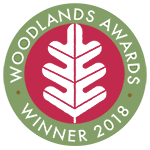 With updated research findings and expanded discussions of key areas in wood science that reflect the changing face of the forest products industry, this new book will continue to be an indispensable text for students and professionals in the field.